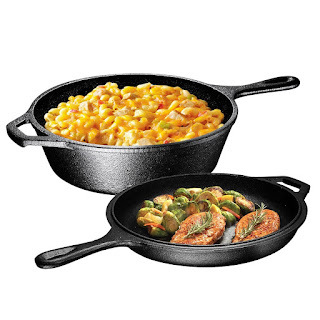 Today ONLY - Save 25% on Pre-Seasoned Cast Iron Cookware $16.88 - $36.88. Shipping is FREE. 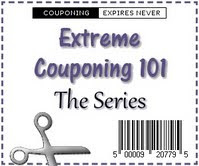 *Prices can change at anytime!